What’s up everybody! 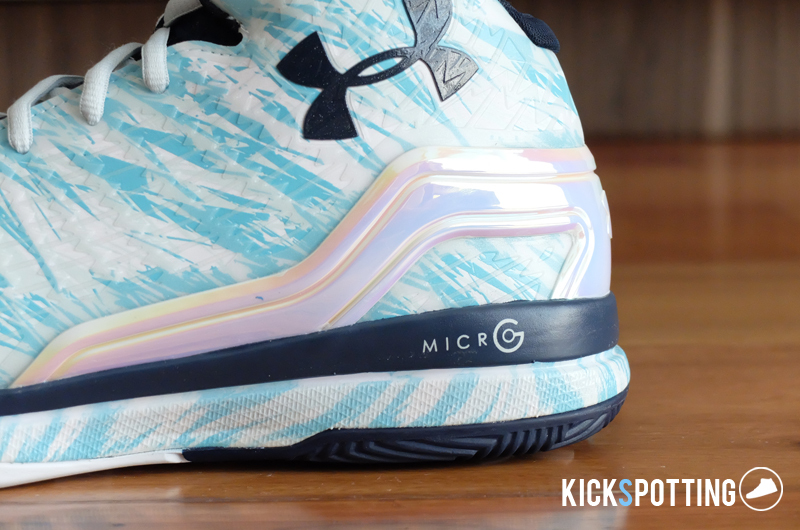 We’re back with another performance review this time for the Under Armour Clutchfit Drive. Before we get into the breakdown, we would just like to update everyone with our new review process and grading system. We want to keep things simple for everyone so we’re taking out the point system and replacing it with a simpler 5-star rating. In addition, we’re going to give our final rating through our new badges like you see here below. Also, breathability won’t be part of the grading unless it’s a big highlight of the shoe. 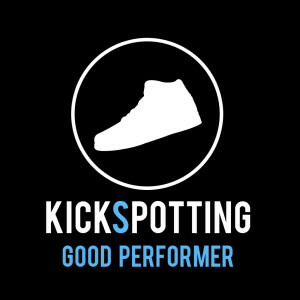 Hopefully, with this simpler grading system, we can help give you a better idea on your next sneaker purchase. With that out of the way, let’s get right into the review! 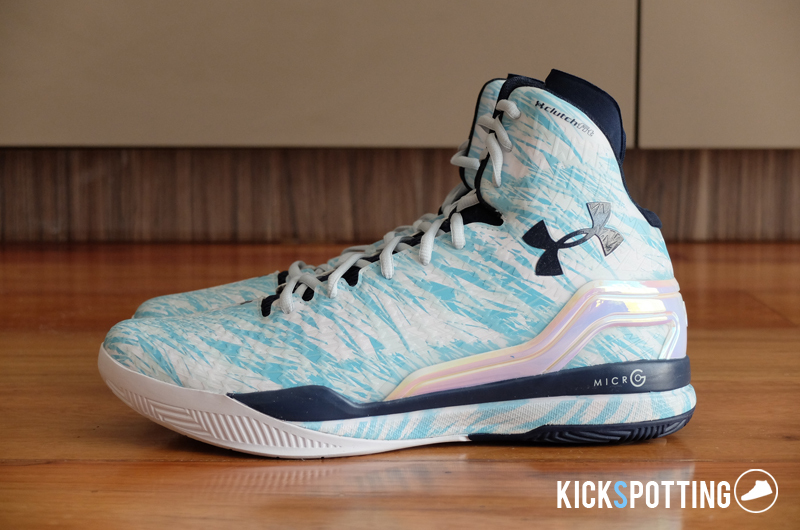 Just like the Anatomix Spawn, the Clutchfit Drive features full-length Mico G cushioning for great impact protection and responsiveness. Right off the box it feels really comfortable but not as bouncy compared to the spawn. The outsole features a flatter and more stable finish compared to the anatomix spawn which is patterned after the foot’s pressure points. This gives it a smoother transition and an overall great ride. On the court it felt great and you still get that bounce effect one you start applying pressure on the Micro G. Definitely no break in needed on these and personally I think these are one of the best cushion setups out there today. 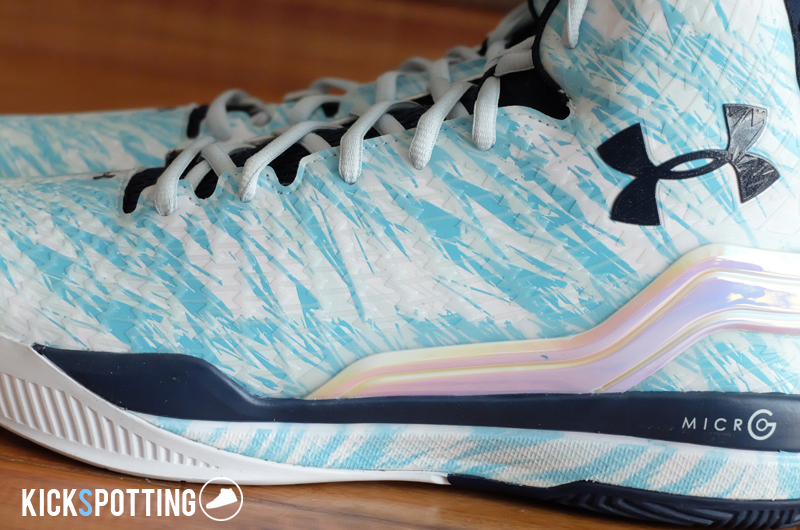 Under Armour’s Clutchfit technology features a one piece fuse-like material that acts like a second skin. It definitely felt great around the foot, keeping it secure but not restrictive. The material was soft and it moved around well with your foot but still kept great support by wrapping around your foot and keeping it locked in. Personally I like this better than fuse and it felt soft and light. Breathability-wise, you won’t get any from this shoe as it lacks any perforations on the upper, but it shouldn’t take away from what it can do. Some say true to size, while some go a half size up. I felt they were a little bit narrow up front and going up half a size won’t hurt. Once you get your foot it, the fit felt perfect. 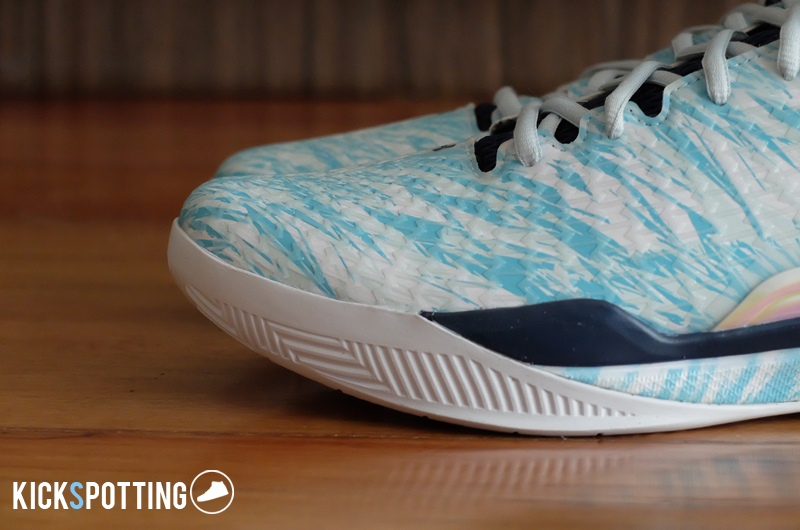 The clutchfit material provided great lockdown along the midfoot up to your ankles with the high collar finish. An external heel counter also keeps your heel locked in and adds stability overall. I didn’t experience any slipping inside and what I liked best is that my foot could move freely without any restrictions but still keeping that support. Another highlight of the shoe is the traction. Multidirectional herringbone pattern is used and its pretty solid. Doing linear and lateral cuts and stops were great and you can easily push off without losing any ground. 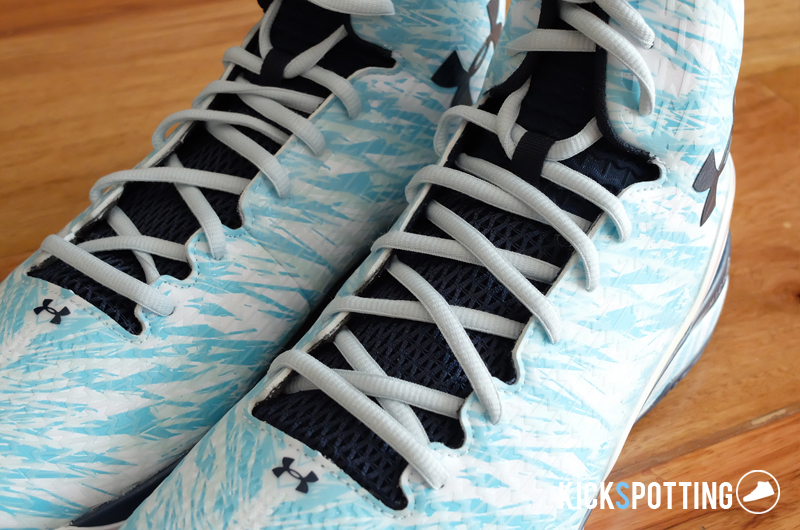 Nothing fancy with the design of the outsole and UA kept it simple and functional. 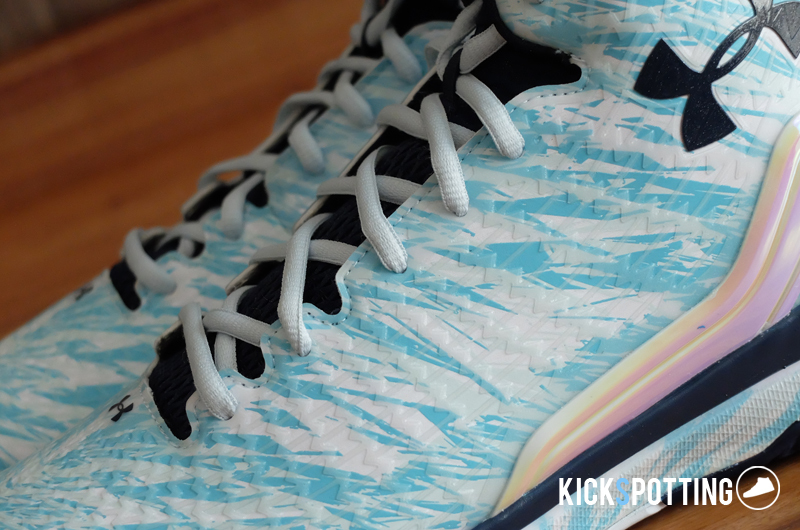 In addition, the traction rides up part of the side walls along the toe area for that added grip on your crossovers and if you’re the type who drags their foot to change direction. You get most of the support from the great fit. Clutchfit wraps around your foot really well and keeps you locked in at all times. The flat base keeps you low to the ground and gives you a more stable feel. 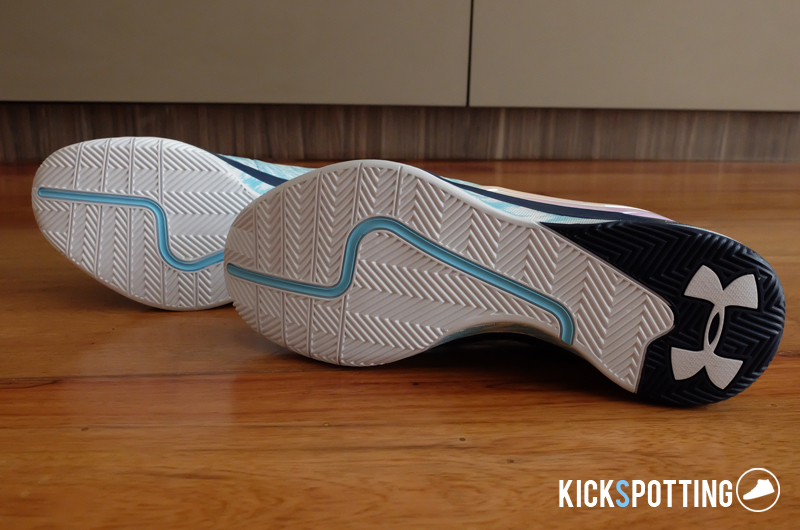 The heel counter goes all the way to the midsole area on the lateral side for added support on hard stops. The high collar hugs your foot and ankle well without restricting any movements. 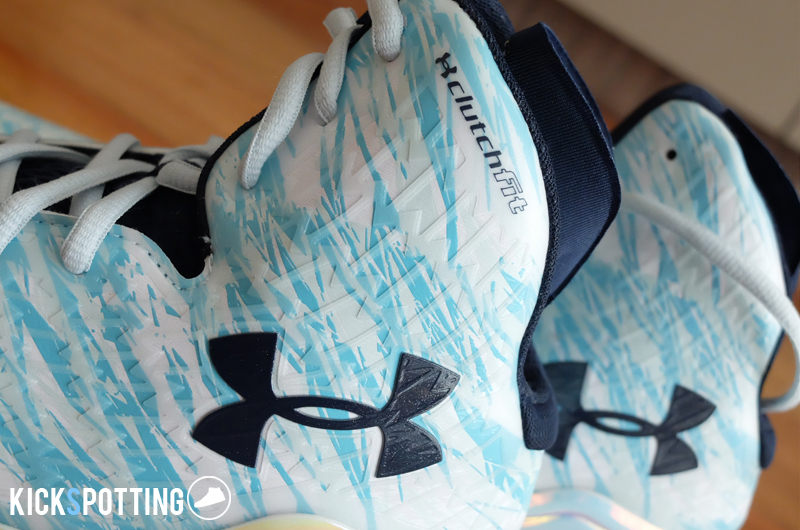 Overall, I really enjoyed playing in the Clutchfit drive and is easily in my top 3 right now. It’s light, has great fit and lockdown, and offers an overall smooth ride. 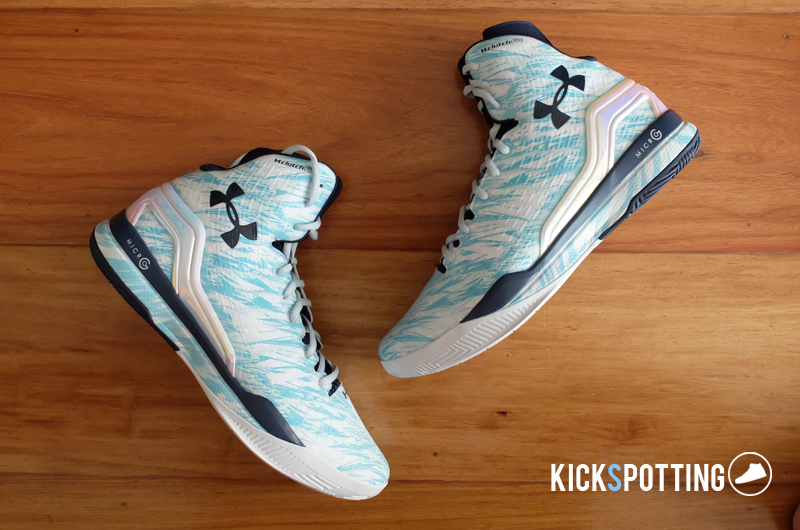 Under Armour’s Clutchfit technology definitely does its job and is a very comfortable shoe to play in. Cushioning is also one of the best out there which combines responsiveness with great impact protection. Lastly, traction is top notch as well. 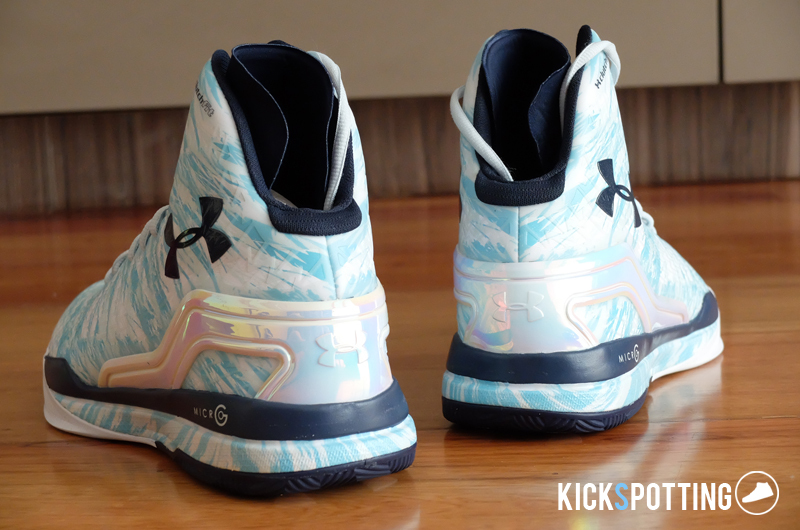 This shoe should fit all types of players from guards to big guys. The high collar finish won’t be a problem at all whether you’re a short player or someone who’s above 6 feet. If you want to try out the Clutchfit Drive, you can get your pair now at Titan shops along the metro. With its great cushioning, fit and overall comfortable ride, the Clutchfit Drive gets our Best of the best approval. Try it out for yourselves!